Whether you need more space, want to upgrade or update, or need a specialized room, HomeKeepers can help. We’ve been developing beautiful living spaces in homes of varying sizes and styles for years. But what sets us apart is our passion for working together with our clients. We realize what counts is your satisfaction not only with the finished product, but also with the process. That’s why we use a design-build approach in all our projects. This allow you be involved in each phase of the design and construction process, ensuring that your questions and concerns never go unaddressed. When you begin an addition or renovation project with HomeKeepers, we’ll begin by learning about your vision of the project. We’ll work up a detailed design for the project together so you can ask questions and make adjustments as a picture of the work comes into focus. Then, after setting the construction schedule, we’ll begin work. During the construction phase, we’ll communicate with you regularly to ensure the project is proceeding according to your wishes. We’ll always be available to answer any questions you might have and offer suggestions when appropriate. In the end, you’ll have a beautiful new space that looks and feels just like the rest of your home. 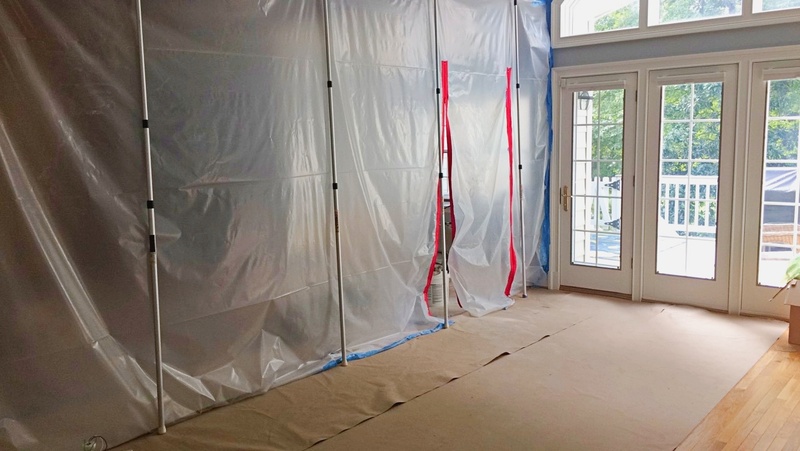 We know from personal experience what it can be like to deal with an on-going construction project in your home. The last thing you need to deal with is trash or debris when you’re going about your daily routine. That’s why we take such care to work only with subcontractors and craftsmen that understand the importance of a home free of mess and unwarranted distractions. We are in constant communication with our supervisors to ensure not only that the job is done right, but that your home and your family are treated with the utmost respect and consideration.